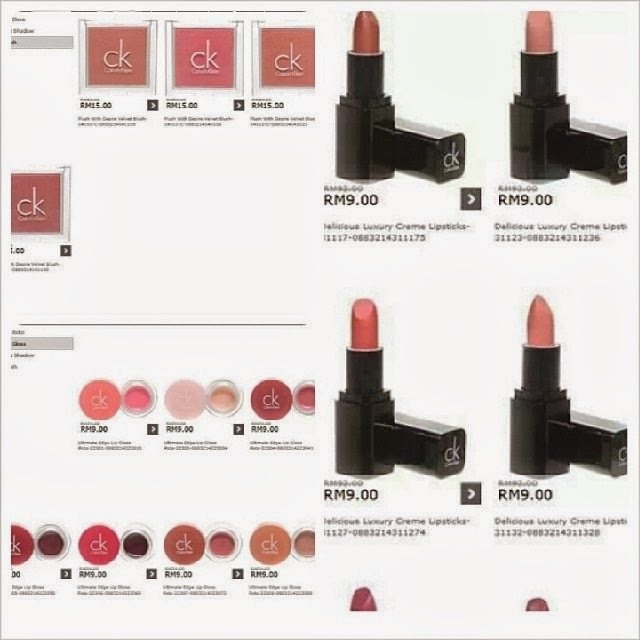 MySale.my is doing a Calvin Klein cosmetic reduction sale with CRAZY PRICE! As I decided to buy some stuffs for myself and some friends, I decided to open up order for everyone too! With a crazy price like that I'm sure you wouldn't want to miss this out. To view the products, click here, or view it on my Facebook. I'm taking the order until 12 noon, this Saturday, 15th February 2014.